One of the best-selling products, this varsity jacket zippered hood is designed for as much a night out with your friends as going to a hockey game. This is our take on the more traditional, and often boring hoodies designed for women. Crafted with genuine 330 gsm 65/35 blend of real cotton fleece and polyester, it is light-weight, easy to wash, and feels like a feather when worn. Complete with stylish cuffs and a stylish hood that doubles up as an innovative and yet unconventional collar, with this letterman hood, winter apparels no longer need be boring. From the very sleeves on the jacket down to all of the minute details like the metal buttons at the front snap, everything is customable and is available in fourteen different colours for you to have fun with. But if you like our original design, then just go for it! We use top quality 330 gsm cotton fleece so that you get a custom zippered hoodie which is not only soft but also very warm. The cotton is of the finest quality, which is why it does not have lint even after repeated uses and washes. A zippered hoodie that doubles up as a stylishly hanging back collar – that is the unique quality of this women zippered hood. Made with finest quality cotton fleece and an YKK zipper, it is as comfortable as utilitarian. All of our zippered hoodies are provided with a versatile and stylish snap front closure that comes with genuine long-lasting metal snap buttons as well as the best quality of YKK zipper. 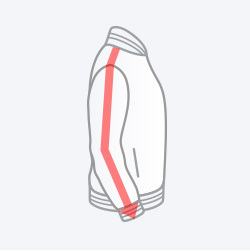 Genuine acrylic knitting used for every little detail in this zippered hoodie ensures a long lasting form, makes sure that there are no wrinkles, no sagging of the materials or even any easy wearing or tearing. 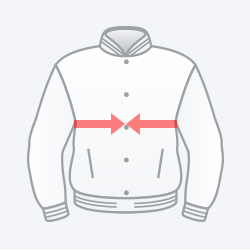 It is your zippered hood, and you have complete autonomy over how it should look. 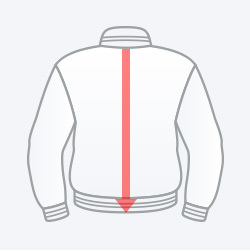 That is why we bring to you the option of completely customizing your entire hoodie, down to the last details like buttons on the snap closure. 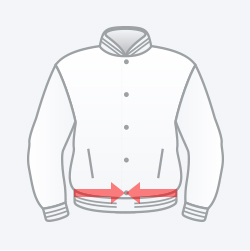 Just generate a style you want on our very own online “Jacket Builder”, upload it and then simply let our team of experts take over from there. They will work tirelessly until you get the hoodie that you envisioned in your mind. We have a wide range of colours, styles, materials and designs for you to choose from. But even if that is not enough, you can upload your own details!